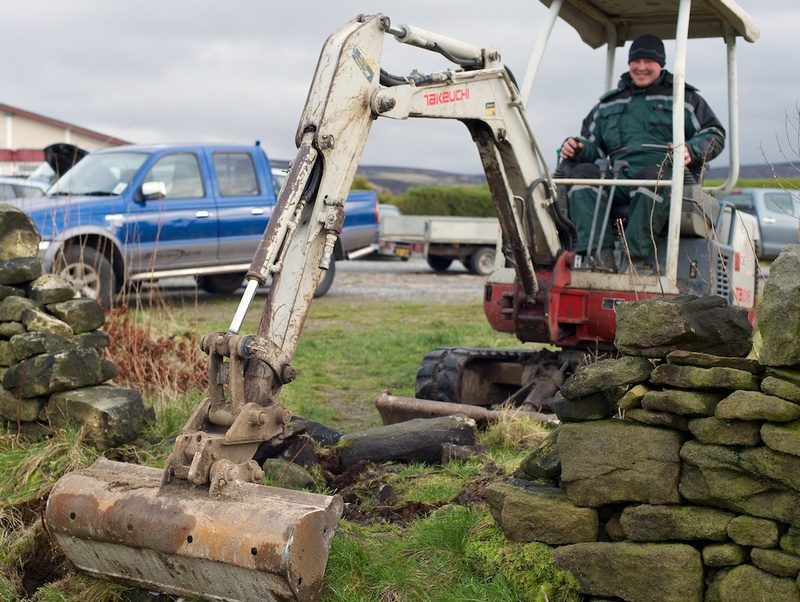 Work has started on making a new community woodland and new paths on the land which used to be the village tip. 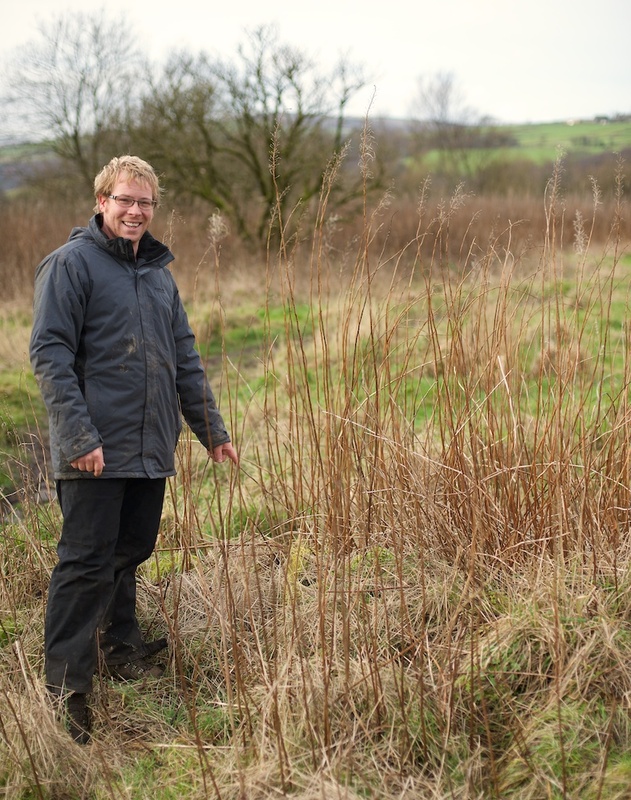 Local resident Matt Taylor has been behind the work on behalf of the Council. 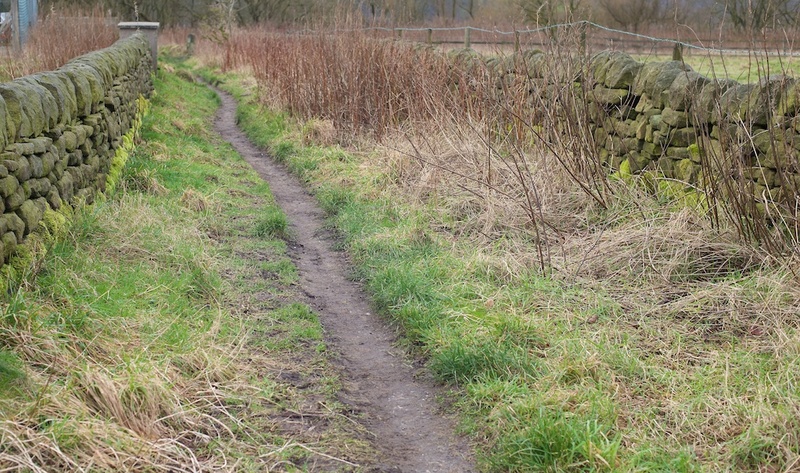 There will be a network of new paths, wildflower verges, woodland planting and the fencing has been replaced. 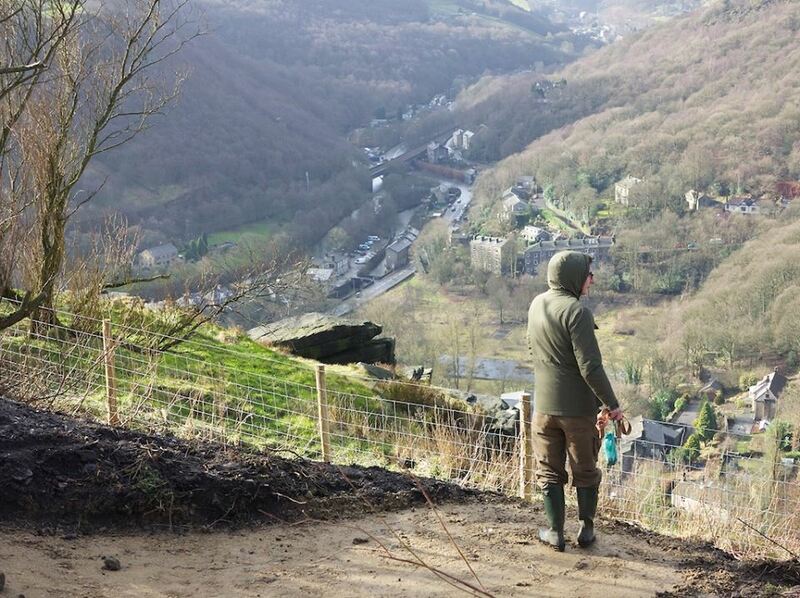 Clearance work of the old overgrowth has revealed a lovely new view point, with a vista down into Hebden Bridge and a new gate to provide access to the tops of the quarry. 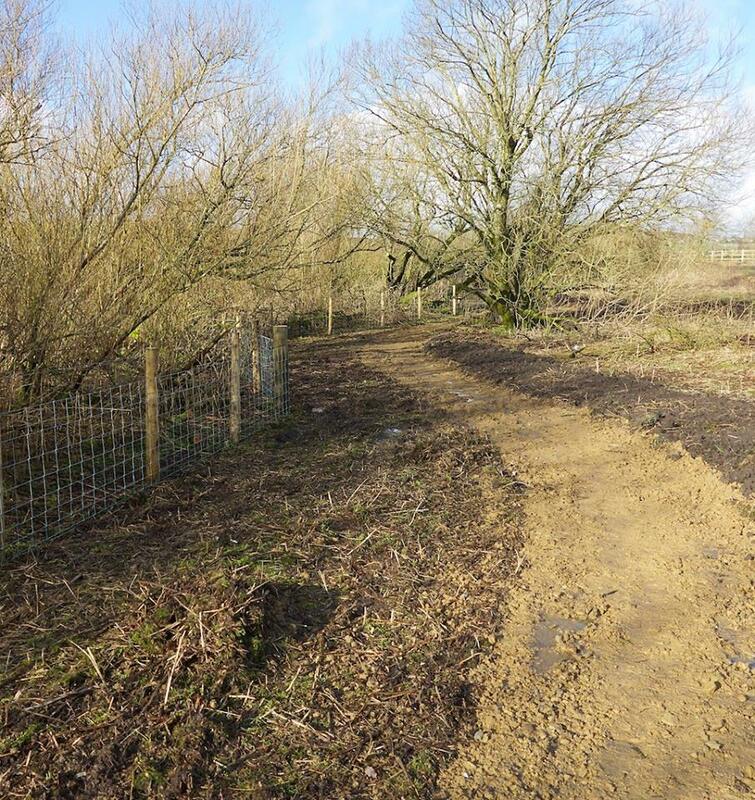 This project brings a new lease of life into the old tip, will enhance the amenity and biodiversity of the area without compromising public access to this well used dog walking area.